Comm. George Neugent is by far the most interesting character on the Board of County Commissioners (BOCC). If you’re crazy enough to go back and watch some of the BOCC meetings, you can see how his position has evolved over time to accommodate new information. He is also unusual in that he tends to take a Keys-wide perspective. Neugent actually voted against several spending increases in Cudjoe Regional. He faced two challengers in the 2014 election. His stand for fairness and financial sanity undoubtedly had something to do with that. Fortunately, Neugent won that election and the Keys gets to keep him until 2018. Or until he decides he’s had quite enough. Keep in mind, Cudjoe Regional is located squarely within Neugent’s district, District 2. Attempting to control spending there took a lot of guts. While some folks in Cudjoe Regional may not appreciate that, taxpayers in the rest of the Keys certainly should. Neugent voted for the $20 million increase in October 2013, but he did attempt to wave the caution flag – as did Murphy and Rice. He voted against both grinder-to-gravity conversions on the January 2014 agenda – the very same year he was up for re-election. Here is the map, in case you’d like to see it again. On the wastewater funding issue, he’s been the most vocal about providing equity – more so than the commissioner for District 5. Maybe I’m being naive, but I truly believe that Neugent really would like to see this problem corrected. The rhetoric surrounding collection system technology choice has been a big factor in the cost escalation in the county sewer projects – Cudjoe Regional in particular. There’s been this bizarre notion that gravity is the “Cadillac” or the “gold standard”. Sewer doesn’t really work like that. (See below for Sewer Nerd Opinion Rant.) It’s more about finding the right tool for the right job. At that same meeting, there was a point made that gravity tends to be more vulnerable to inflow and infiltration (I&I) than vacuum or low pressure. Inflow is storm water entering the sewer system. Infiltration is groundwater entering the system. In the Keys, both are a major issue. The Keys have periods of very heavy rainfall. There is also a very high water table, and at times tidal flooding. There’s been something going on at the Big Coppitt plant. Keep in mind the Big Coppitt area is served by a gravity system. The FKAA actually got a “naughty” letter from the Florida Department of Environmental Protection (FDEP) and the plant has been consistently out of compliance on Total Suspended Solids (TSS). Not sure why that is. We all know that the Florida Keys Aqueduct Authority (FKAA) is quite secretive. I suspect that it’s an I&I problem. But it will take a little more digging to know for sure. As I said above, technology choice is about using the right tool for the right job. No one technology is “better” in general. It’s about how it will perform in a given application. 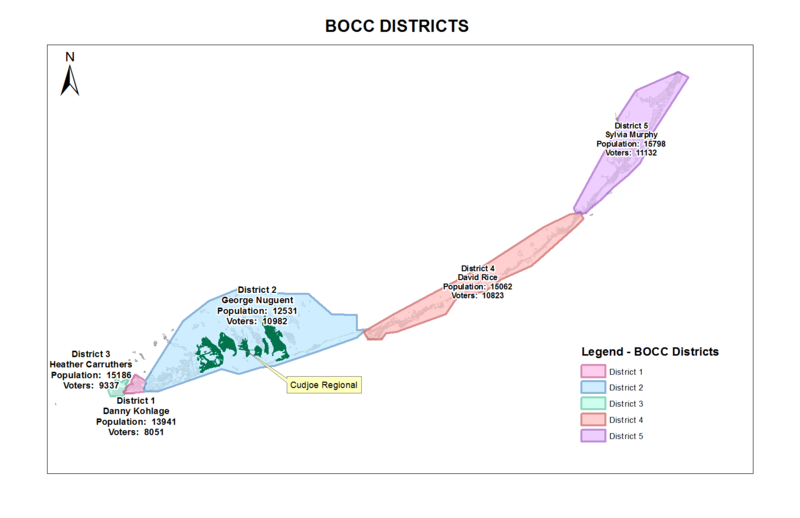 You can certainly pay more for a technology that people are more comfortable with – that’s really what the BOCC has decided to do in Cudjoe Regional. Gravity isn’t really a “better” technology. It has its pros and cons just like vacuum and low pressure. But prior to the extreme Cudjoe Regional cost escalation, gravity had been sold by the FKAA and the BOCC as the “better” technology. They were probably trying to justify the high cost of sewer projects that came before. Now that concept is lodged in people’s brains. And when they find out they’re not getting the “Cadillac” but something “cheaper”, they are understandably concerned and pissed off. The county’s rhetoric blew up in its face, but it’s Key Largo that’ll pay for it. This entry was posted in BOCC, Wastewater. Bookmark the permalink.